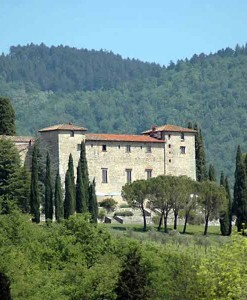 Mid way between Florence and Arezzo, famous for its medieval jousting, lies this tiny picturesque hamlet surrounded by lovely Tuscan countryside. 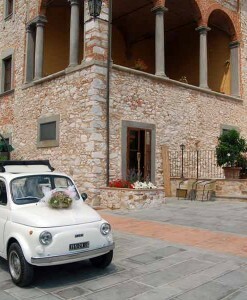 Catholic weddings are celebrated in the little church, which is as pretty as a picture, and which can be reached on foot across an ancient stone bridge (for those with walking difficulties it is also possible to arrive by car). 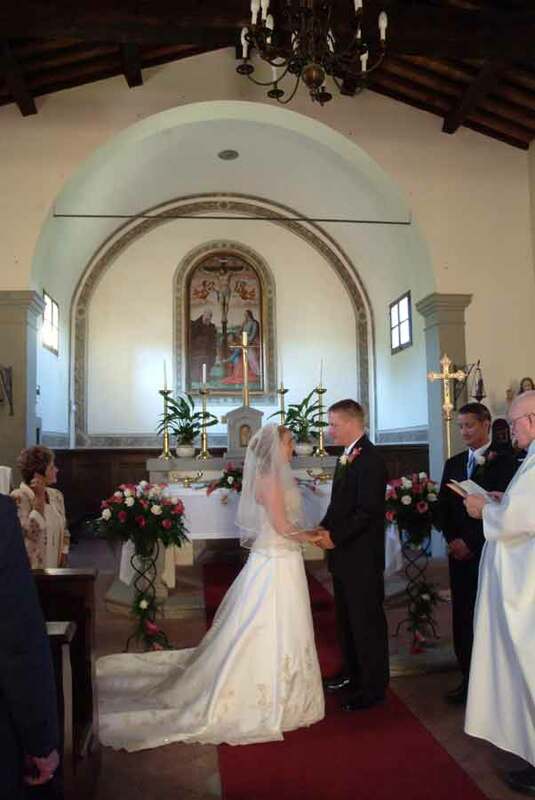 It is usually possible to have the Catholic wedding service celebrated in English. 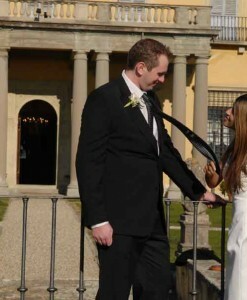 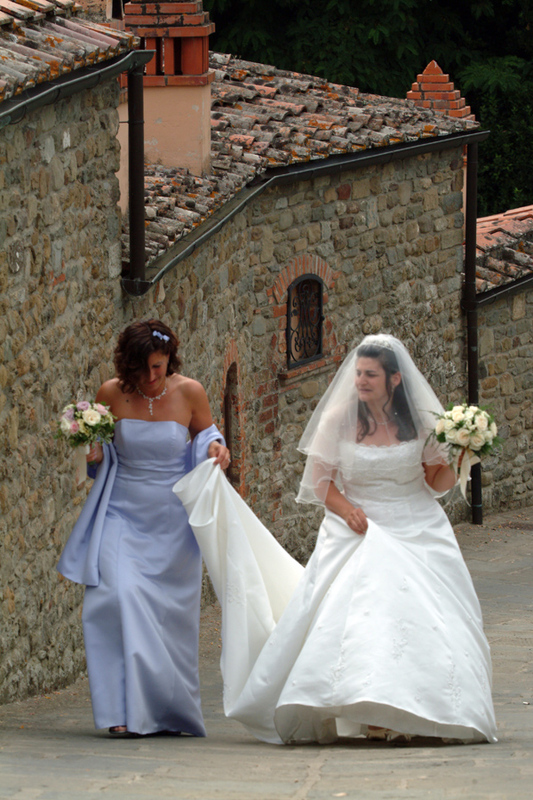 Civil marriages can be held in the small local town. 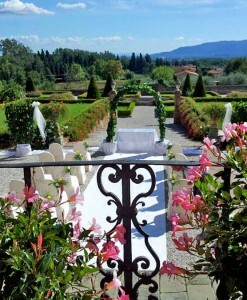 A marriage in this truly unique setting will be a memorable experience, and one you will hold in your hearts forever. 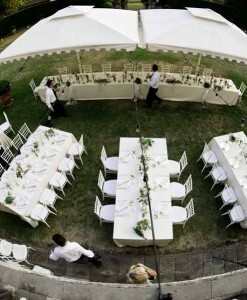 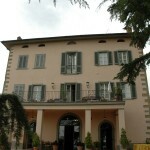 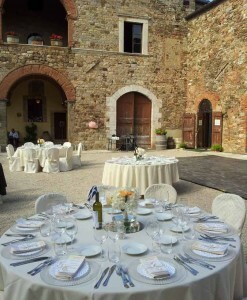 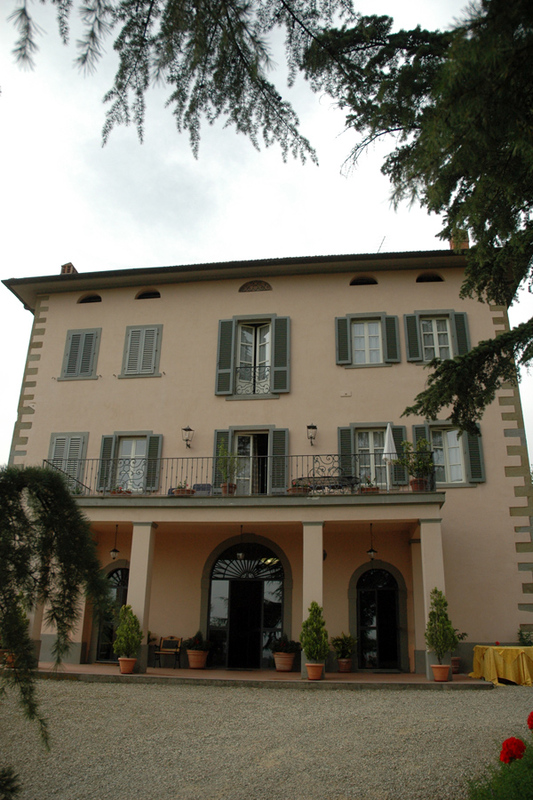 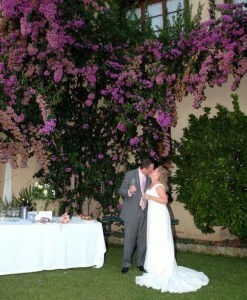 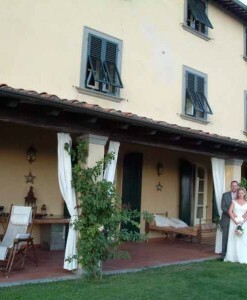 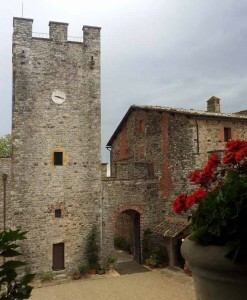 After the ceremony, there is a good selection of locations for your reception, and there is a typical Tuscan restaurant just on the edge of the village where it is possible to host a wedding lunch. 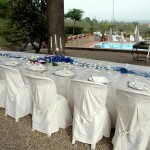 For an evening celebration, a recommended and favorite location is this lovely nearby villa, with excellent appartment accommodation from 28/44 guests. 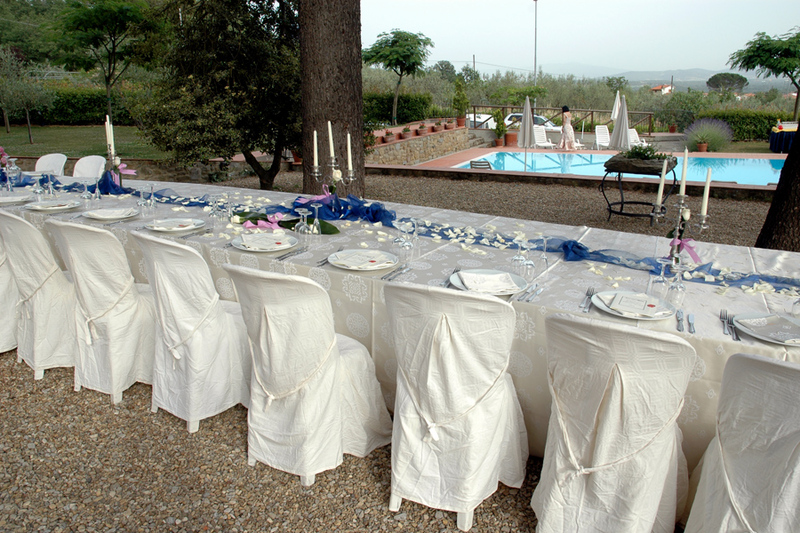 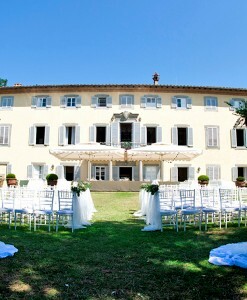 A lovely al fresco celebration can be held in the villa grounds for up to around 75 guests and there is ample alternative accommodation nearby for additional guests. 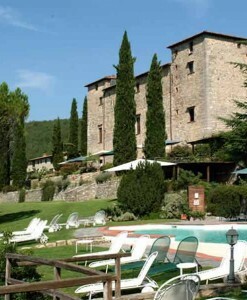 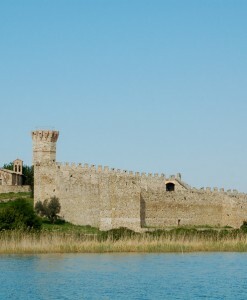 For exclusive groups, a minimum of three nights is preferred, depending on the season. 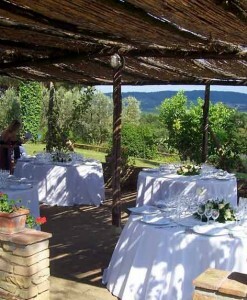 After apertifs are served around the swimming pool, a candlelit al fresco dinner can be held in the villa grounds, with dancing and music. 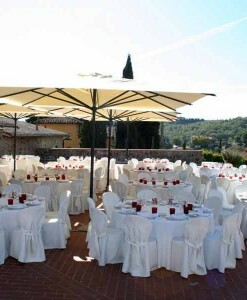 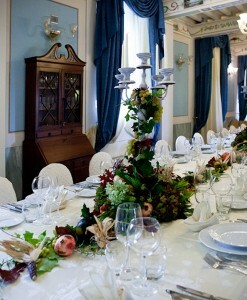 A lovely choice for a relaxed wedding among friends and family.